Double award nominations for our DiVA! 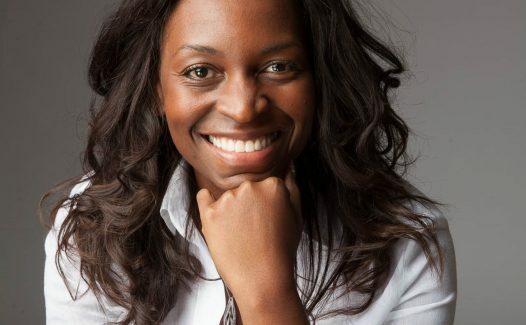 We’re thrilled to announce our founder & director, Arit Eminue has been named as a finalist in this year’s Forward Ladies National Awards 2017 and the PRECIOUS Awards. Her passion and determination to make DiVA Apprenticeships succeed has paid off as Arit has been shortlisted in the London and the South regional heat of the Forward Ladies National Awards 2017 in the SME Emerging category, which celebrates entrepreneurial female business leaders. Speaking about the news, dynamic DiVA, Arit said how humbled she is to have been selected as a finalist for these prestigious awards. Arit is looking forward to attending both awards ceremonies, with the Forward Ladies National Awards 2017 glittering regional final at the Hilton, London Tower Bridge on September 15th and the PRECIOUS Awards event taking place at Waldorf Hotel on September 21st. Arit founded DiVA out of a passion to work in partnership with employers to ensure people from diverse backgrounds were given opportunities that they might otherwise not have had access to. Through Government backed Apprenticeships, DiVA has supported over 500 people into creative jobs with employers including All3 Media, Universal Music, UK Music, Southbank Centre, Sadlers Wells, Domino Records, 400 Company, Crossrail, the CBI, CODA and more. DiVA was the first independent training provider in London to be awarded the Creative Skillset Tick in recognition of the outstanding training they provide. Over 95% of DiVA Apprentices’ secure employment with their host employer post apprenticeship. Arit can be contacted directly on 0203 189 1784.